It would seem as though the collector car market agrees with that assessment – this particular example you see here made for a record-breaking sale at RM Sotheby’s auction in Monterey, trading hands for a jaw-dropping $19.8 million. 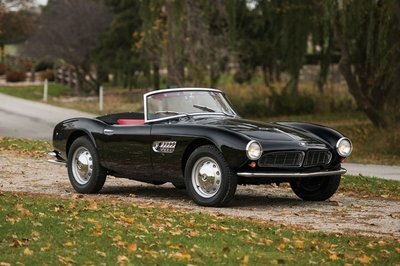 That price reflects the not only the high desirability of this car, but also its rarity, as this example was the first of its kind offered at public auction this century. So what makes this thing so remarkable? Read on for the details. Continue reading to learn more about the Alfa Romeo 8C 2900B Lungo Spider. The Alfa Romeo 8C 2900 can trace its roots to the racers that Alfa developed in the ‘20s, such as the P3 and P2, which were the marque’s single-seater race-winning Grand Prix cars. These cars also featured a supercharged eight-cylinder engine. 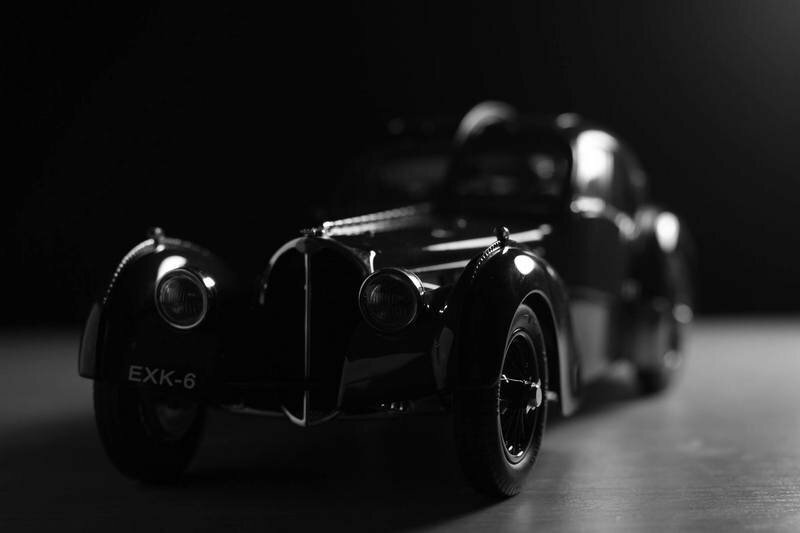 From these came the 8C 2300 racers, followed by the 8C 2600, and finally, the 2900. 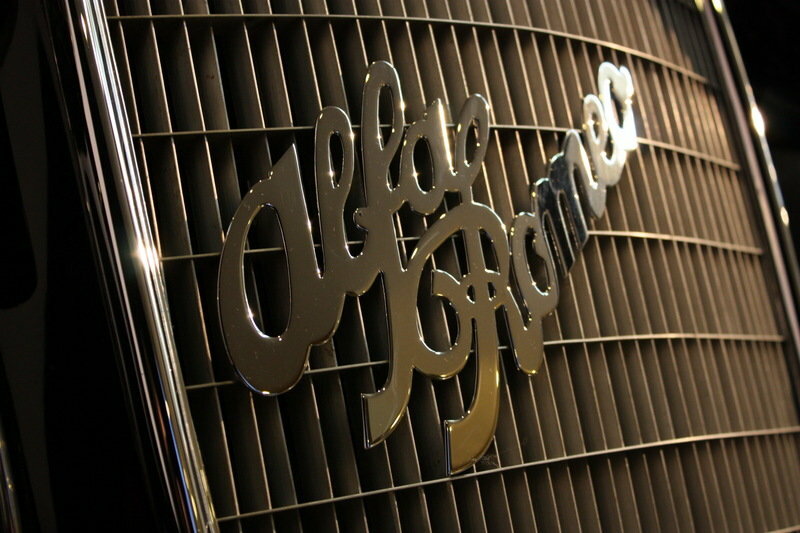 Alfa created the 2900 as a bespoke indulgence for well-to-do clientele. As such, it came packed with tons of go-fast technology and race-derived parts, offering owners a truly exhilarating experience on the road. Of course, production was extremely limited, and thus the unique history of each individual example is well established. When it comes to the 2900, the foremost historical authority is Simon Moore, who authored “The Immortal 2.9: Alfa Romeo 8C 2900” in 1986. Mr. Moore’s extensive research includes insights into each surviving example, detailing both the vehicle’s story and its previous ownership. Reuniting the original body and chassis was Tony Merrick, a 2.9 expert from the U.K. with a good deal of experience maintaining and restoring the model. Commissioning the restoration was Sam Mann. 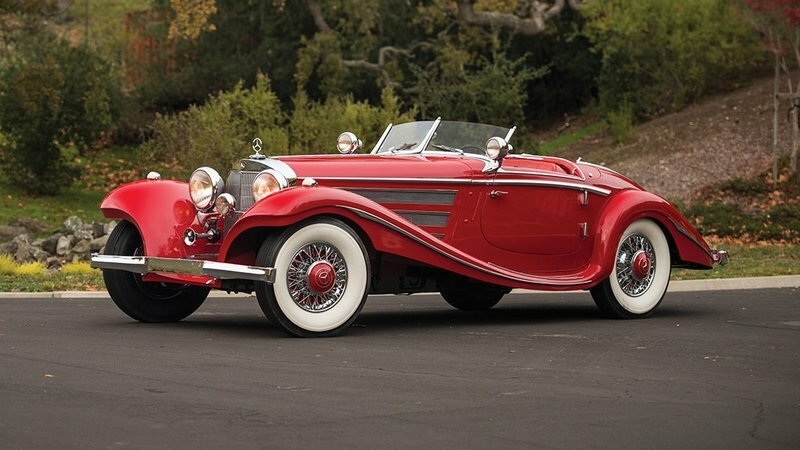 The restoration was completed in 1997, and two years later, the car was shown at the Pebble Beach Concours d’Elegance, where it managed to secure a second-in-class award, as well as the Gwenn Graham Trophy awarded to the most elegant convertible. Expert Phil Reilly has since maintained the car, and it’s reportedly been driven 12,000 miles since its restoration, including participation in multiple classic rally events. 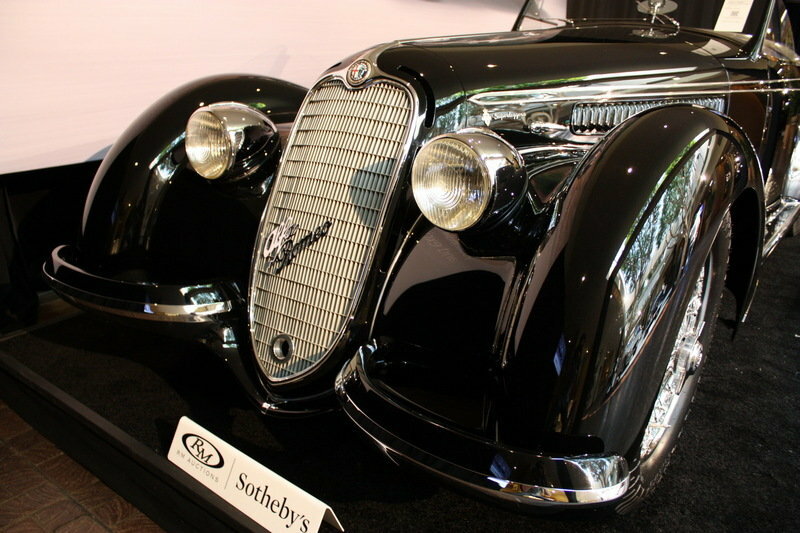 A variety of Italian coachbuilders had a hand in putting bodywork onto the lovely Alfa Romeo 2.9 chassis, but one of the most prominent was Milan’s Carrozzeria Touring. 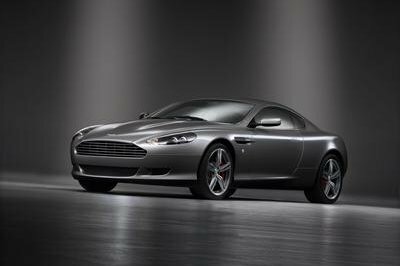 In fact, Touring’s lightweight 2.9 bodies are considered some of the finest in the coachbuilder’s long and illustrious history. To keep the 2900’s weight as low as possible, Touring implemented a “Superleggera” building technique adapted from inventor and airplane racer Charles Weymann. The technique uses thin steel tubes covered by aluminum and cushioned by fabric, making for little weight, but also enough flexibility to fashion the body into a shape that’s as aerodynamic as possible. RM Sotheby’s even mentions how the Touring engineers would test the bodies by running them at high speed with strips of felt attached to the exterior, photographing the bodies to get a better understanding how the air was moving around it. While not as advanced as modern wind tunnels, the technique was still quite novel for its age. The Touring Spider body starts with a deeply raked fascia and windshield, getting things off on an appropriately sporty foot. 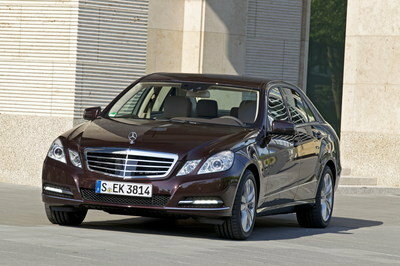 The long grille mesh leads into a hood line that extends away from the cabin in a purposeful, yet graceful, fashion. The fenders are beautifully formed arches that encapsulate the wire wheels with striking poise. The rear fenders cover the wheels and include polished spats that connect with the front through the side skirts. The front overhang is short, whereas the rear overhang reaches a bit further back into a pointed, sloping trunk. Vents line the upper portions of the hood’s sides. There are attractive chrome details everywhere, which look fantastic against the black paint. Topping it off is a disappearing convertible roof. Inside this 8C 2900, you’ll find a handsome, albeit straightforward, cabin layout. The bench seat is upholstered in leather, with dark blue pervading throughout, including on the floor. The broad dash is also finished in a dark blue, wrapping into similarly colored door panels. 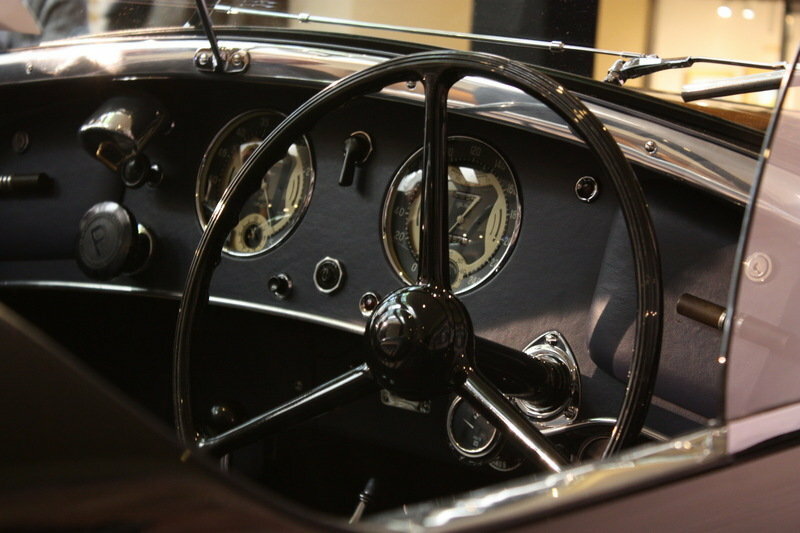 The steering wheel (located on the right) is an enormous three-spoke unit. There are two gauges – one for engine rpm on the left, which turns counter-clockwise, and one for road speed on the right, which turns clockwise. While not exactly all business, you can see the germs of modern performance cockpits in this Alfa’s cabin. There’s a very clear driver focus to it, even alongside the inherent luxuriousness of the materials, fit, and finish. Underneath that extended hood line, you’ll find a 2,905 cc (hence the name) inline eight-cylinder engine. Responsible for the design was Vittorio Jano, the same designer who replaced Giuseppe Merosi as Alfa’s chief engineer in 1923. 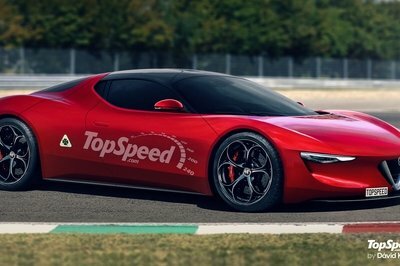 Jano also designed the V-12 from the Alfa Romeo 12C, and the V-6 and V-8 that replaced the Lampredi and Colombo in Ferrari’s competition vehicles. 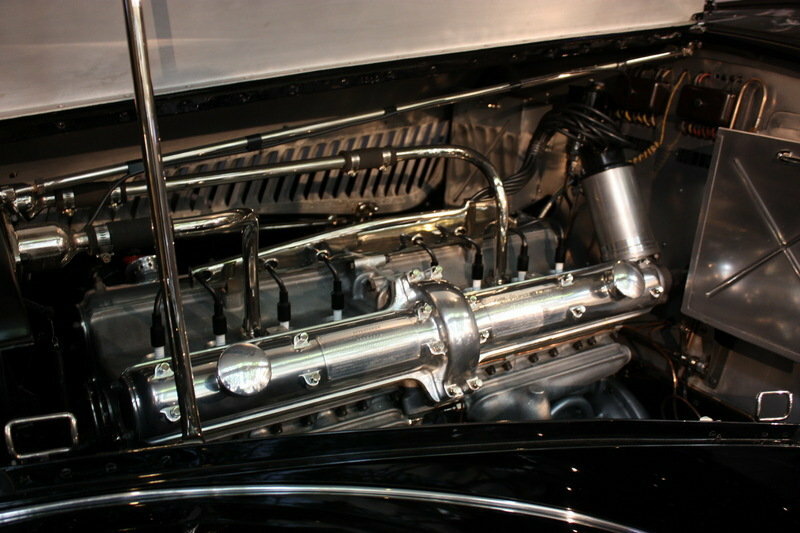 The 2900’s powerplant evolved from the inline eight-cylinders that powered the P2 Grand Prix cars to victory in 1925. It uses a lightweight, alloy construction, double overhead cams, and two roots-type superchargers. Total output when new was rated at 180 horsepower, an astonishing sum for the time. Sending the power to the rear is a four-speed manual transmission. So the 2900 had the power – that much is clear. But critically, this Alfa was also blessed with an advanced suspension system that let the driver put all that output to good use. You’ll find independent set-ups in front and in back, with double wishbones for the former, and a swing axle for the latter. There are radius arms and transverse semi-elliptical leaf springs, plus hydraulic friction dampers. This helped make the 2900 a fantastic handler, and was considered rather advanced for its time. Making it stop are hydraulic drum brakes at all four corners. 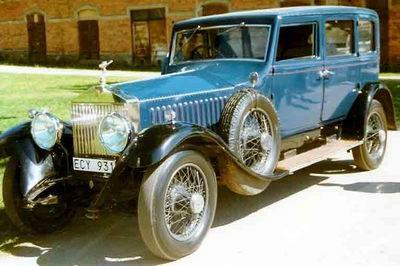 One more interesting feature of the 2900 by Touring was the way in which the body was mated to the chassis. The Milanese craftsmen would drill holes freehand, rather than following any kind of set guide, making for a unique identifier for each body/chassis combination – a sort of “fingerprint” that helped to identify the separate pieces used to put together the example pictured here. If you’re interested in picking up one of these cars on the open market, you’re gonna need two things – patience, and a whole lotta money. You’ll need patience because there are only a handful of these things left, and they’re all in private collections where they most likely won’t see an auction block for years to come. 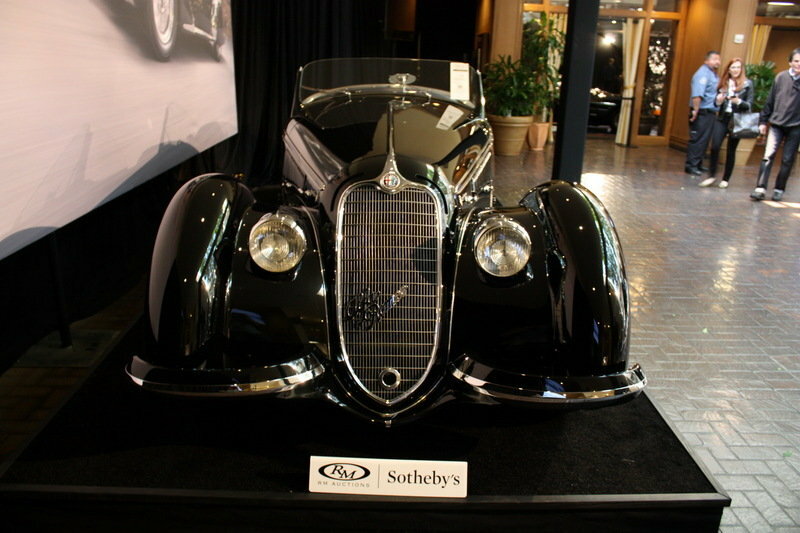 The money part – well, considering this example sold for just under $20 million, the money should be self-explanatory. Now to the specifics. This particular Alfa Romeo 8C 2900 is one of only 12 Touring Spider models in existence, and one of only seven of the long-wheelbase “Lungo” variety. It’s also one of 32 2.9 chassis produced. This combination makes it particularly desirable, and is considered one of the most sought-after European sports cars of the period. 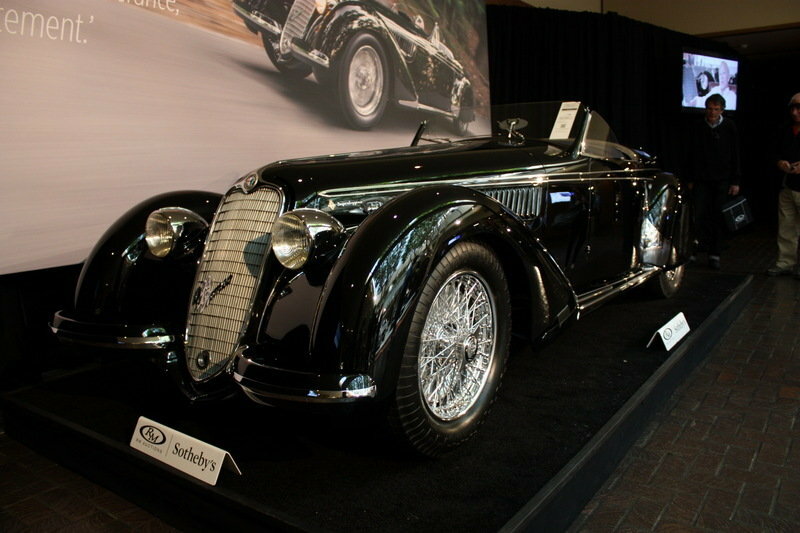 When it comes to sporting vehicles from the ‘30s, the Alfa Romeo 8C 2900 saw competition from Bugatti and its Type 57 grand tourer. One of the better known variants was the 57SC, which came with a lowered stance and supercharged 3.3-liter inline eight-cylinder engine. The addition of the blower added a good amount of power under the hood, upping output to 200 horsepower. 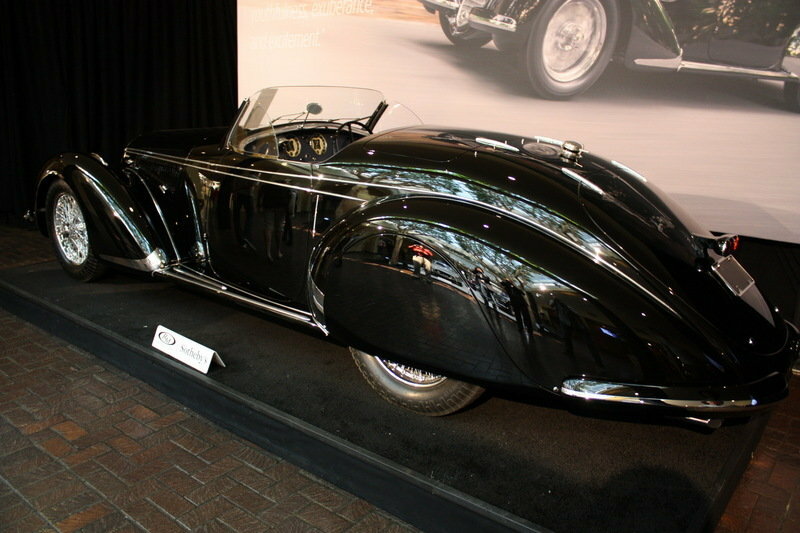 The 540K was first introduced in France at the 1936 Paris Motor Show. Offered in a variety of body styles and arriving with enormous road presence, a 5.4-liter inline eight-cylinder engine powers it, producing upwards of 180 horsepower when new thanks to a Roots-type supercharger. A five-speed manual gearbox was offered as an available option. The 8C 2900 is exceptional for a variety of reasons. Beyond the history and nostalgia, it offers a high level of performance for a car its age. That performance, when paired with stunning good looks, a disappearing roof, and a surprising amount of practicality and comfort for extended tours, makes it one of the most desirable collector cars in the world. Each of the surviving examples is a legend in its own right. RM Sotheby’s phrases it best, saying the 8C 2900 Lungo Spider by Touring models “combined the best engineering and styling of their generation in one advanced, sensuous, undeniably thrilling package.” And despite the car’s age, it’s still got the guts to put on a show. The previous owner of this model recalled recent outings where he comfortably flew down the road at speeds up to 105 mph. As Alfa Romeo looks to its past for a way forward, this is one model that shines particularly bright. Did I mention it was expensive?